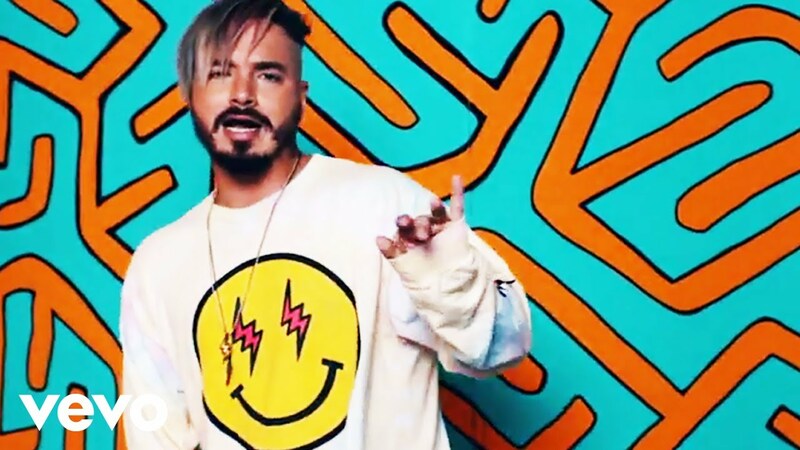 Download 'Mi Gente' on iTunes. then we should start, what do you think? it's another hit and - blam! And where are my people at?